For one year lovers awaited for most demanded Indian celebrity Karishma Kapoor Lawn by Crecent Lawn has been now unveiled. 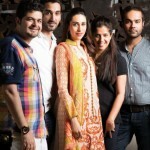 Crescent Lawn by Faraz Manan brings the latest festival and summer lawn Collection 2012 volume 2. Designed by Faraz Manan, which is a popular name in Pakistan for Couture and Bridal wears, the collection is endorsed again by Bollywood diva Karishma Kapoor. 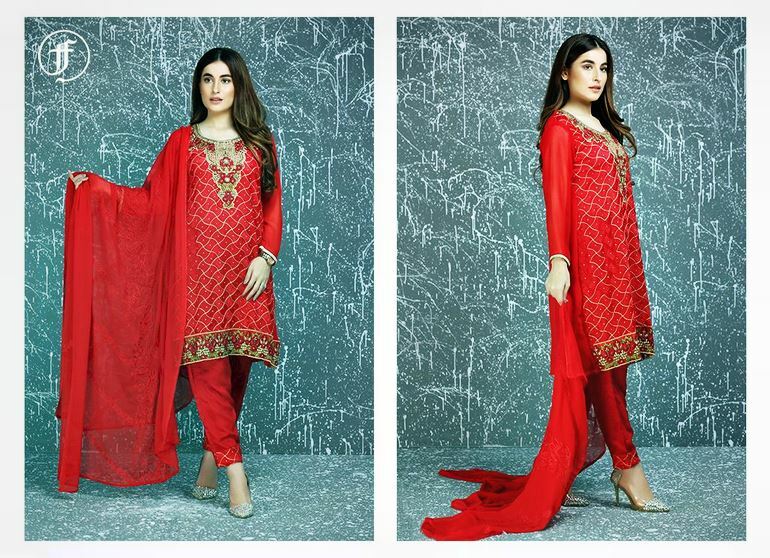 This elegant collection has the most appealing designs with perfectly tremendous and dazzling colors. Awesomee printed front in gradient with a different printed back or side panel. Two Long embroidered jewel like motifs & border with a beautiful peacock like jeweled printed dupatta.